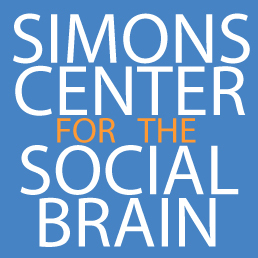 The Simons Center for the Social Brain supports collaborative, focused projects undertaken by multiple laboratories to explore in depth specific aspects or types of autism. These Targeted Projects are structured to encourage collaboration among researchers in order to quickly and flexibly address pressing questions in autism research. SCSB is interested in gathering your ideas about potential Targeted Projects that will continue to foster innovative collaborations. Projects are funded for a minimum of 2 years (3rd year of funding may be awarded – based on satisfactory progress made). The total budget is up to $200,000/year (per PI) in direct costs. These projects are organized by SCSB in collaboration with SFARI. Click here to view current and previously funded projects.